"Spring is nature's way of saying 'Let's Party!'" We do offer weekends and other hours as needed, so call us if you need additional time options. 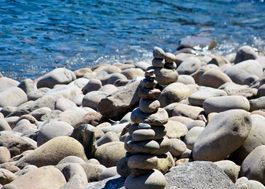 Rock Cairn Counseling & Consulting, LLC is focused on providing high-quality service and client satisfaction - we do everything we can to meet your expectations. We are honored to be in this helping profession and believe that each individual already has within themselves all the skills and tools they need to recover from their mental health problems, life issues and traumatic experiences. Our role is to help elicit those skills from each individual and act as a guide and support person through that process. 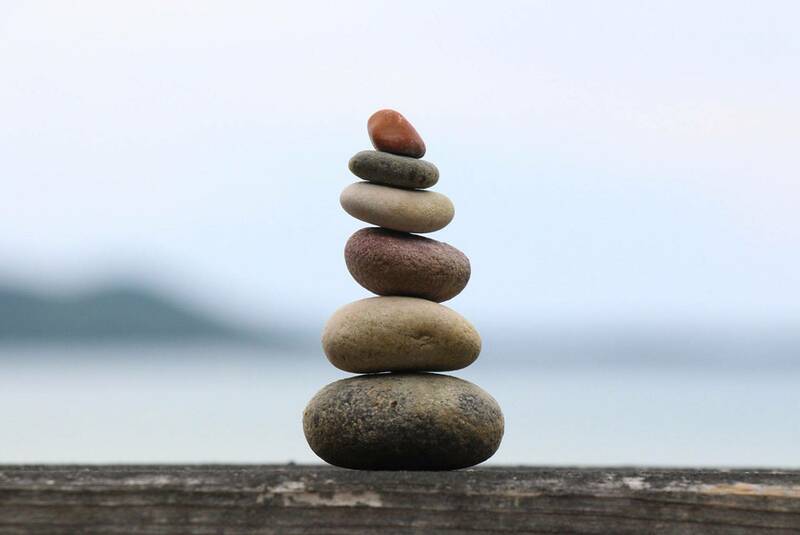 We specialize in counseling for a variety of mental health symptoms including, but not limited to, trauma, depression, anxiety, and family and children's issues. We believe in using research and evidenced based techniques and practices to create a treatment plan that meets your specific needs.